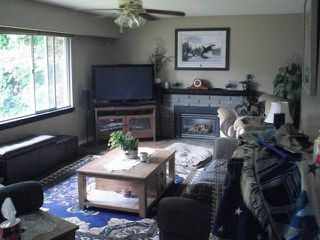 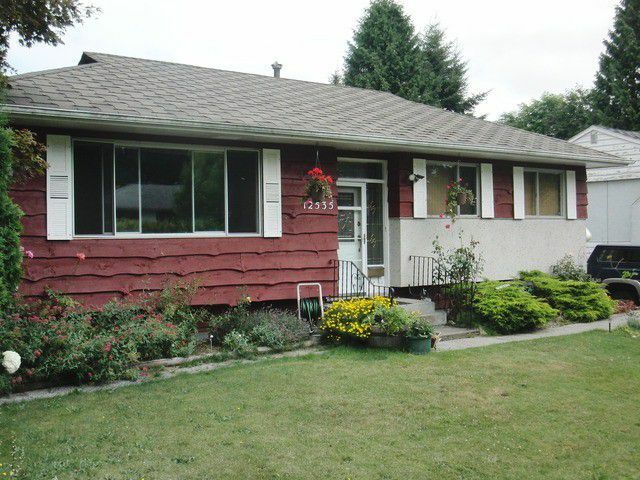 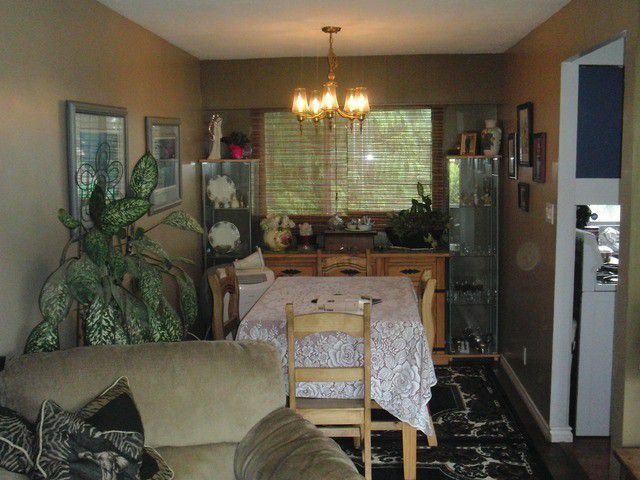 Great 2 level home in the Cedar Hills area. 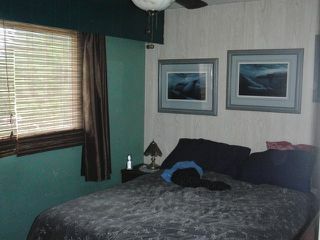 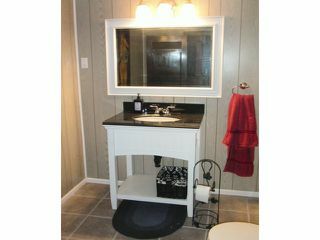 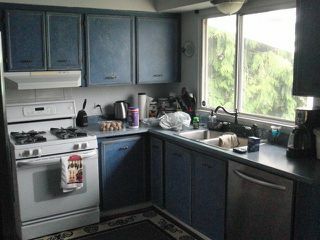 3 bedrooms and bathroom on main with a new 2 pc bathroom in the basement that is unfinished partially renovated kitchen. 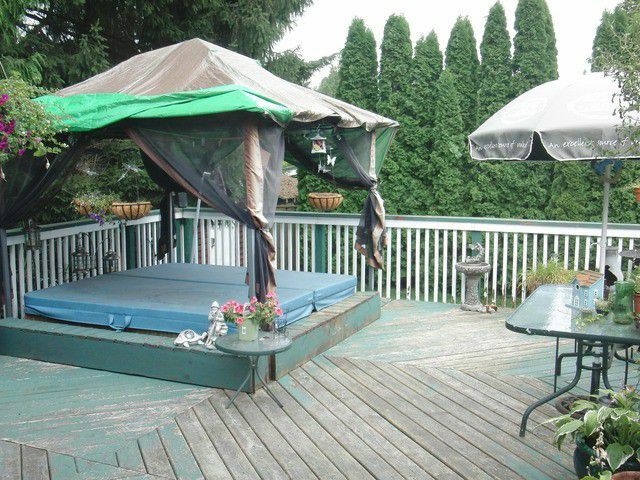 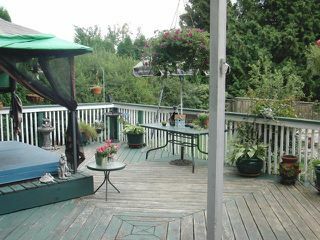 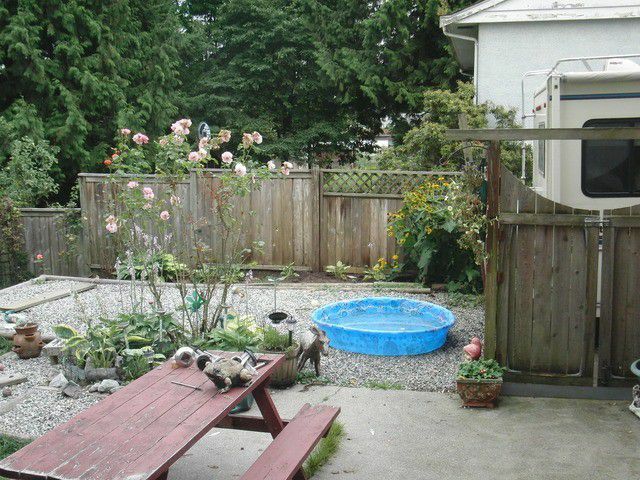 Backyard has newer deck with hot tub great for entertaining. 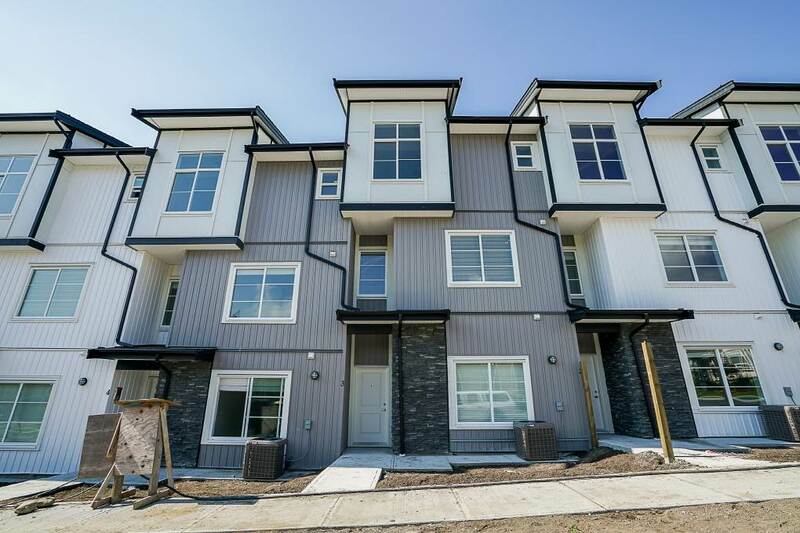 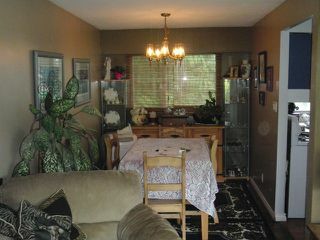 Close toschools, transportation, parks, shopping, bridge access, GREAT investment opportunity awaits you. 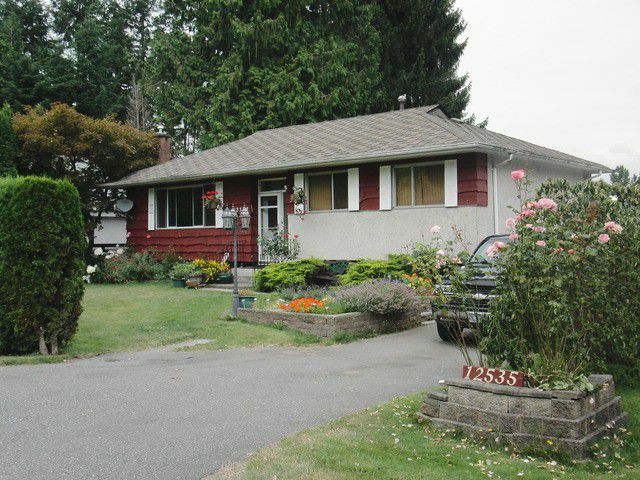 (75x107) 7,632 sq/ft lot.